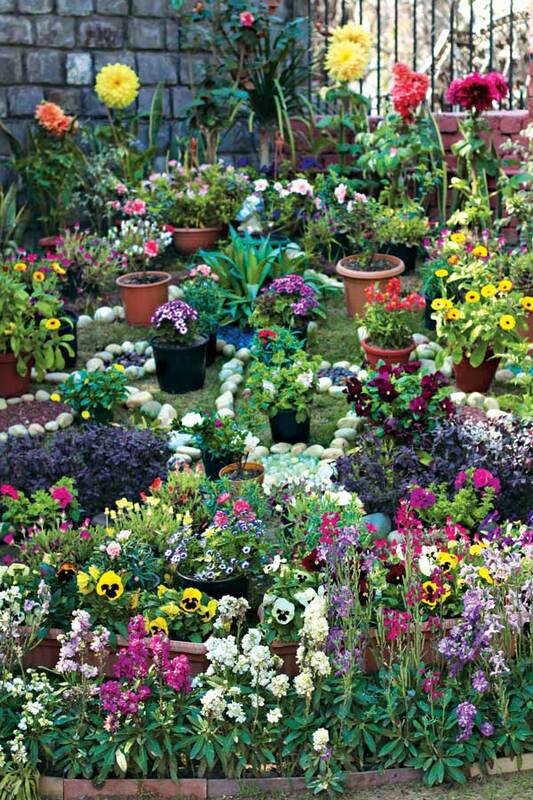 Whether you have sprawling lawns or a compact balcony, the best way to welcome spring is to grow your own gorgeous flowers. 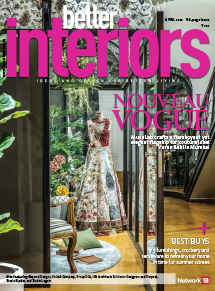 Horticultural landscape consultant Satish Mathur gives a list of beauties that will brighten up your patch of green. 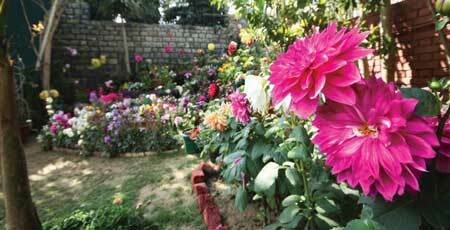 Dahlias are widely grown for garden decoration. With a remarkable diversity of form and colour, the Dahlia caters to everyone’s tastes. These flowers can be broadly classified into four types. The single-layered flower type blooms up to ten cm in diameter, while the Star variety has two to three layers of pointed petals. The Anemone Dahlia, on the other hand, has a central pin-cushion of florets bordered by larger petals of 12 cm to 15 cm. These can be in contrasting or similar colours. Decorative Dahlias constitute the most popular variety. They have multiple layers of petals and grow up to 25 cm to 35 cm in diameter, making them one of the most wanted flower of the season. Vibrantly-hued tall and dwarf varieties of this flower are used for bedding and cutting. They come in vivid colours such as yellow, red, pink, lilac, mauve, orange and white. These plants are dwarfish and lush, and attain heights of 20 cm to 25 cm. 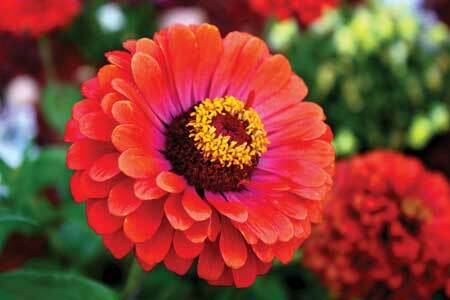 Highly suitable for growing in beds, pots and as borders, zinnias blossom for several months. The two varieties, Dwarf and Lilliput, make excellent edging. 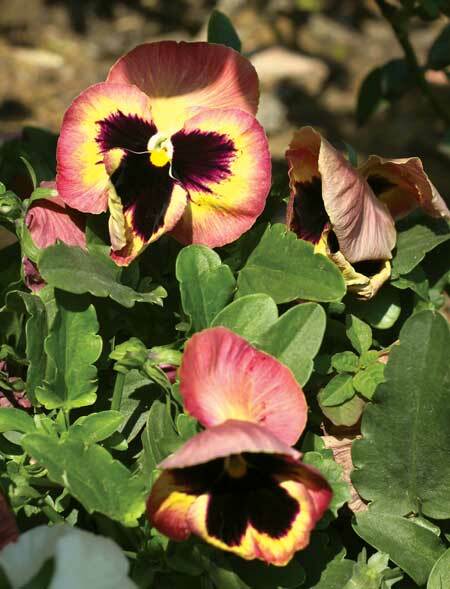 Pansy is a beautiful flowering plant which is a favourite across the globe. It is grown annually in the plains and used in beds, as borders and edging, in pots and window boxes. The plant, with its dark green foliage, grows up to a height of 18 cm to 22 cm. Its compact size makes it an ideal choice for small spaces. The colour of the flowers ranges from white and violet to red and purple, and can be striped, marked or blotched. The size of the flower itself varies from six cm to ten cm. bedding or in rock gardens. Once plucked, they are used in garlands, bouquets and also for worship. 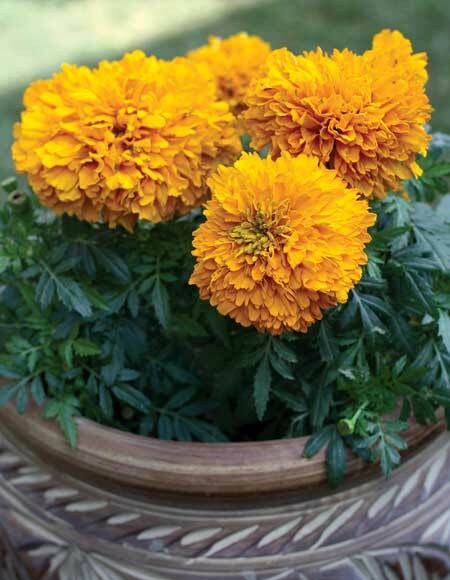 Of the two popular varieties, the African marigold varies from five cm to 15 cm in size. A point to remember is that hybrid African marigold is superior to the common one. The second variant, the French marigold, exhibits a wide range of colours: yellow, golden, rusty red, mahogany, orange and deep scarlet. The blooms are often blotched, striped or spotted in different hues. This bushy plant is easy to grow. 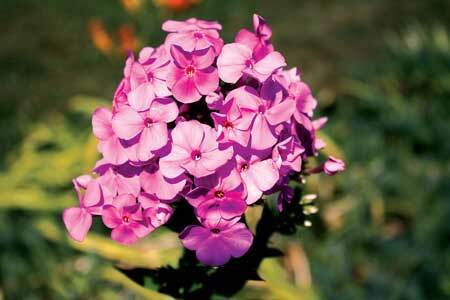 Phlox is quite popular as a flowering plant. It is widely employed in borders, beds and pots. It comes in several hues such as white, light yellow, pink, rose, scarlet, crimson, dark blue and violet. 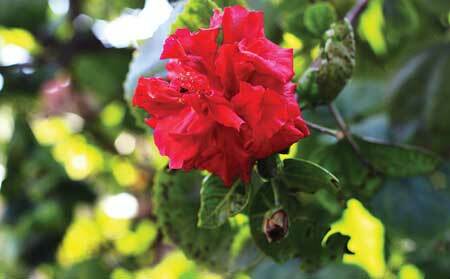 The star-shaped flower variant is a favourite amongst gardening enthusiasts. Remember to pinch it regularly to ensure that it grows into a compact bush. 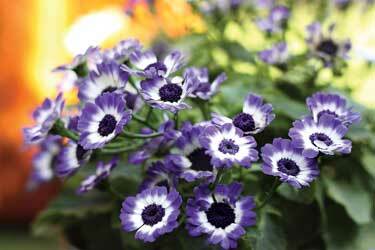 Cineraria grows best in shaded or semi-shaded areas where most annual plants would put up a poor display. Come spring, and you see heads of large daisy-like flowers in hues of white, pink, blue, violet, red, scarlet and purple. Even its broad leaves are attractive. It is excellent as a potted plant, and can be planted in beds under suitable conditions. The height of the plant varies from 30 cm to 40 cm. The single variety is more popular than the double. 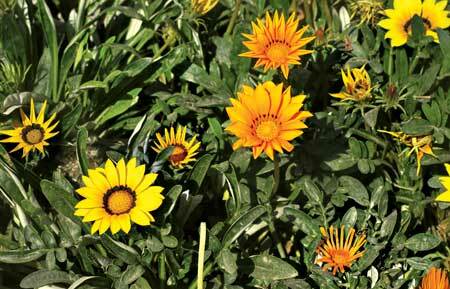 A low-growing (15 cm to 25 cm), semi-trailing plant, Gazania has leaves that are silvery on the underside and a shiny dark green above. The plant is ideal for rock gardens and also makes for a brilliant colour display in borders and pots. The flowers are large and attractive, and can be spotted in hues ranging from orange, pink, brown, and red to plainer yellow or white. A plus here is that it blooms for a long time. This extensively grown plant is largely used for bedding, which makes for a wonderful show of trumpet-shaped flowers in several colours. 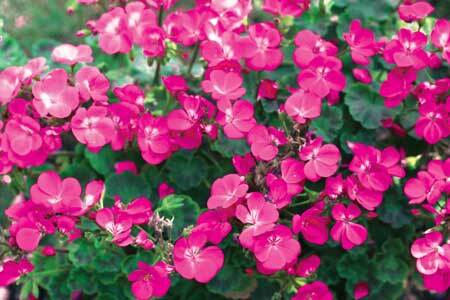 It is an excellent choice for growing in beds, borders, pots and hanging baskets. The bedding varieties are hardy and free-flowering, and bear numerous small funnel-shaped flowers in white, pink, blue, rose and red. The Grandiflora variety is a comparatively low-growing plant which produces large (10 cm to12 cm), single flowers in attractive colours. However, if you want magnificence, then hybridized Double Petunias, with their fuller blooms, are a good choice. This popular, free-flowering, delicate but hardy annual is widely used in beds, borders and pots. It is dwarfish, with a rosette growth, and a large number of extremely showy flowers borne on stalks. The blossoms may be single, semi-double or double-layered, and come in several sunny shades of golden yellow, lemon, orange cream or creamy white. It can also be spotted in fiery hues of orange, red, crimson, rose, pink or bronze. 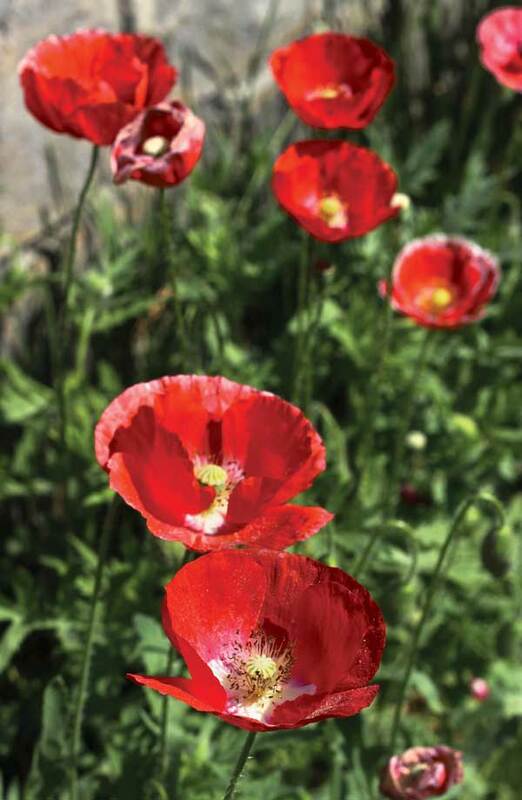 Californian poppies grow well in porous soil under the full sun. They also frequently seed in the garden. Including these useful flowering shrubs in a garden of any size can make for a fascinating display. This genus has a large number of species, both hybrid and others, tall and dwarf, all bearing flowers in lovely colours. Popular varieties include Hibiscus rosa-sinensis with its double red flowers; the Pink Beauty with a profusion of pink blooms; and the syriacus cultivars that bear white and mauvish pink flowers. Rich but porous soil is the best for this plant. Smaller varieties can be easily potted.